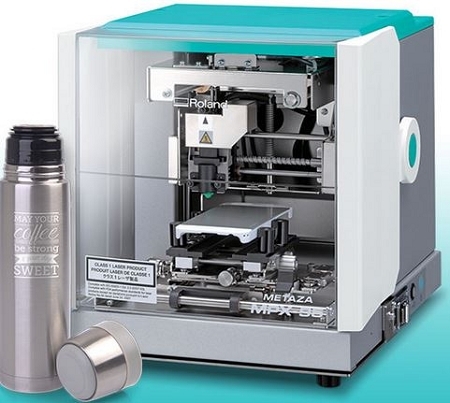 Perfect for gift personalization or medical and industrial part marking, the new METAZA MPX-95 photo impact printer is a cost-effective, easy-to-operate device that anyone can use to mark gold, steel, silver and titanium. 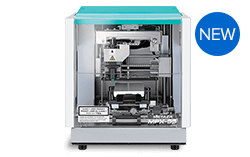 The MPX-95 introduces new features for imprinting onto more gift items and a wider range of equipment. 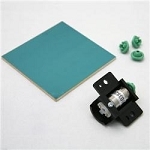 These include a removable base plate and base unit to allow imprinting onto larger items, and the following kits for expanding application possibilities. Without debris, noise or odor, users can add photo quality detail and complex bar-code data to a printable area as small as one square millimeter and as large as 80 millimeters. There's far better accuracy and a lot less clean-up with an MPX-95. Featuring a standard center vise and adjustable clamp-pin vise, the Gift Kit supports personalization of simple metal items plus curved and irregularly shaped items. The Gift Kit is an essential addition for gift personalization. Diamond-tipped stylus marks silver, copper, platinum, brass, and aluminum up to 200HV. Includes easy-to-use METAZA Studio software – DPM version features 2D symbol code creator. Built-in laser pointer for quick and precise imprint set-up. Variable data printing capabilities for applying sequential data. 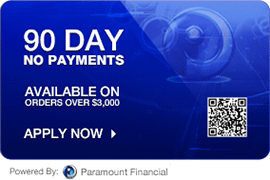 Compact and fully enclosed – runs quietly and safely in any kiosk, store or lab. Perfect for kiosk and gift shop applications, the Gift Kit is a low-cost, easy-to-operate solution for personalizing high-value metal items and making them even more unique and profitable. onto simple and intricately shaped surgical instruments, industrial parts and tools. 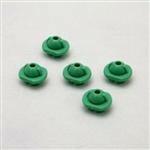 The DPM Kit is an essential addition for marking tools and surgical items.